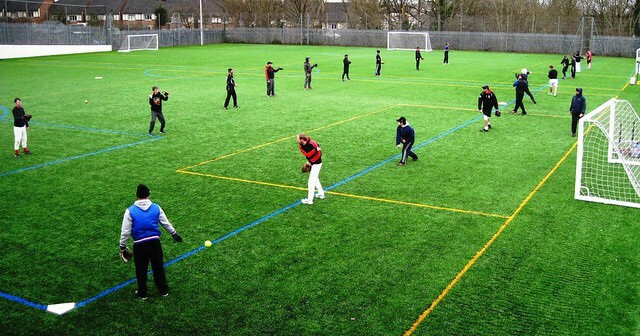 Herts Baseball Club published details of its Spring Training schedule. 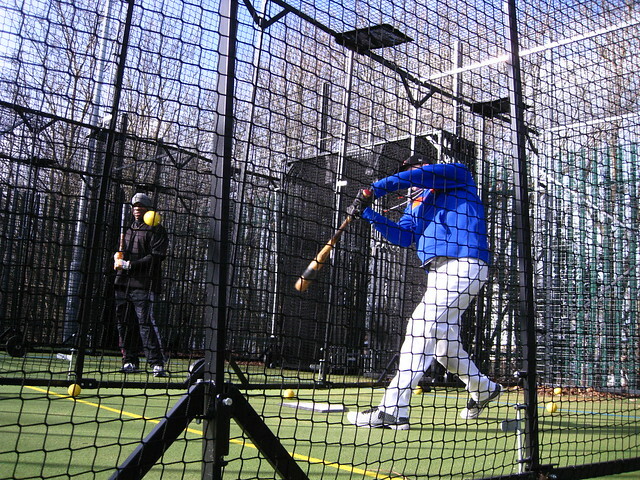 The adult and youth baseball teams will return to training this weekend 9-10 February. The only exception is the Under-8 programme which starts later in the year. Softball players will be back in action on 24 February. 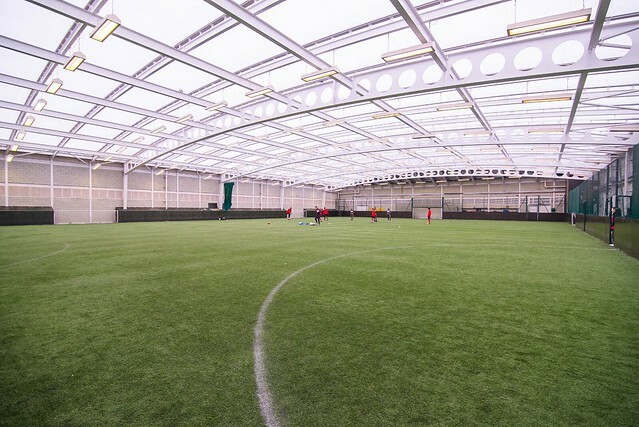 The Club has invested heavily this year to secure high quality venues including The Harefield Academy (pictured above) which offers a large indoor 3G artificial grass venue. 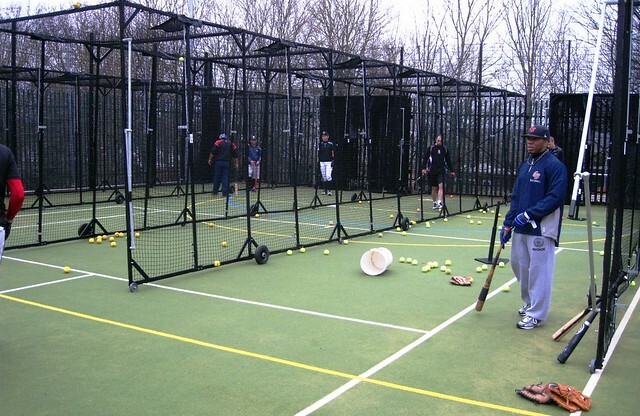 Other venues include the Berkhamsted Leisure Centre and Middlesex University both of which feature batting lanes. 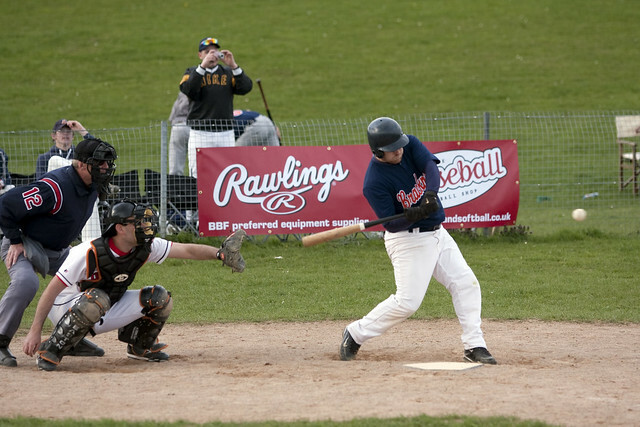 The Herts baseball teams will return to Grovehill Ballpark and the new Basing Hill Ballpark for the first time on the weekend of 9 and 10 March. The first pre-season games of 2019 will be played on 23 and 24 March as part of the Herts Spring League (HSL). The Show begins in April as the Herts baseball adult and youth teams get their 2019 league seasons underway. As always, around the middle of March the managers of the five Herts adult teams will announce their preliminary rosters ahead of the HSL. Of course these preliminary rosters are likely to change as we get closer to Opening Day and managers promote those who impress in Spring Training. The movement of Herts players up and down the Herts league teams is usually an ongoing process. We have witnessed players start the season in the Single-A League and end up making their NBL debut later in the year. We will follow players’ progress over the course of Spring Training and during the league season. Existing players who have not reactivated their registration for the 2019 season can do so here. New players can register for the new season here or if you would like to one of these open sessions to give baseball or softball a try then contact us for more details.